Spancrete, an industry leader in engineered precast machinery solutions, has expanded its line-up to provide more technology-based precast production solutions that are scalable to a company’s individual plant needs, be it one piece of equipment to supplement an existing system, a replacement machine that will adapt exactly to existing casting beds or a multiple products’ production system. Spancrete now has machinery to fit all precast business growth needs. The expanded line-up include an extruder, plotter, multi-function machine, multiple saws and other ancillary plant production machines. Additionally, Spancrete offers replacement parts that fit most brands of hollowcore extruders. “Everywhere in the world, precast manufacturing plants are adapting to the changing needs of customers, confines of the marketplace and available resources. 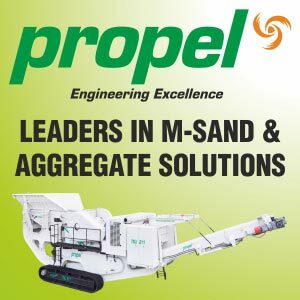 In expanding our equipment offerings by focusing on automation, we are aligned to meet precast production system needs today, and in the future,” said Alan Antoniewicz, Chief Operating Officer and President of Spancrete.